Congratulations, Mandy! 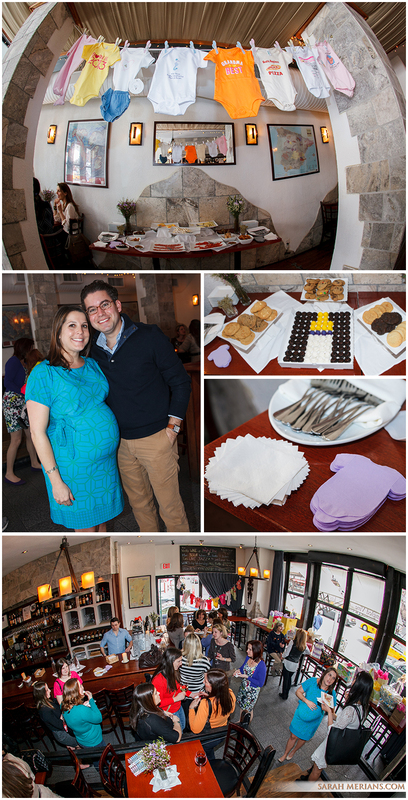 Due in May and expecting a girl, Mandy celebrated at The Tangled Vine in Manhattan. Mandy looked beautiful in a bright blue dress and enjoyed opening gifts with her mom and all of her girls! Mandy’s husband did make a quick appearance, too, and Sarah Merians got a great shot of the happy couple.